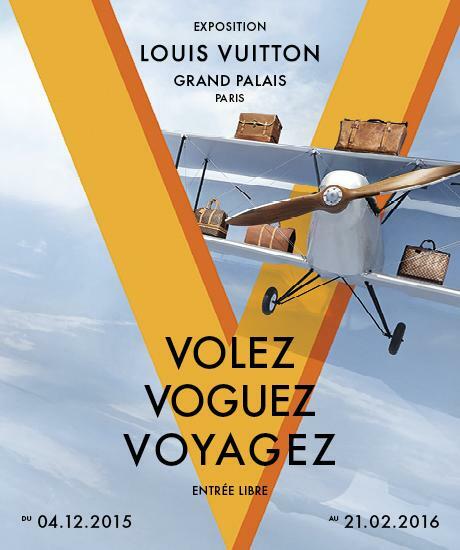 The “Volez, Voguez, Voyagez - Louis Vuitton” exhibition has just ended at the Grand Palais in Paris. 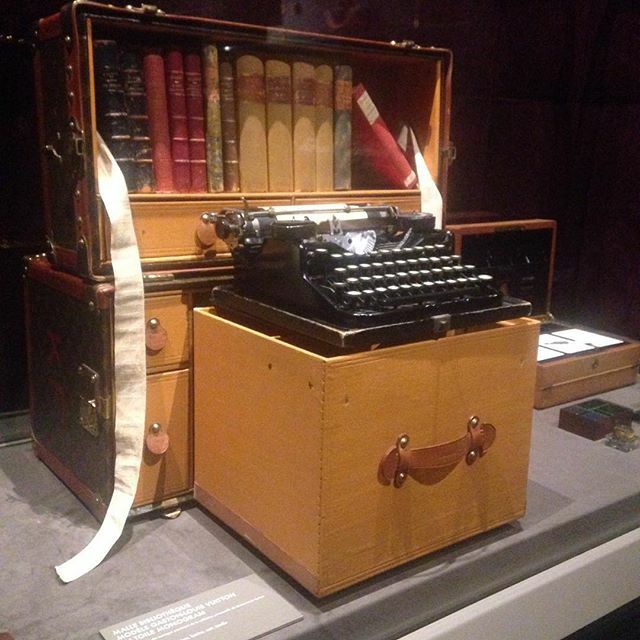 It included Ernest Hemingway's May 1927 Malle Bibliothèque, complete with a three-bank Underwood Standard Portable Typewriter (was he ever known to use one? ), along with various chests, bags and more complex objects. One story alleges this is the truck found by Hemingway in the basement of the Ritz Hotel when Paris was liberated on August 25, 1944. 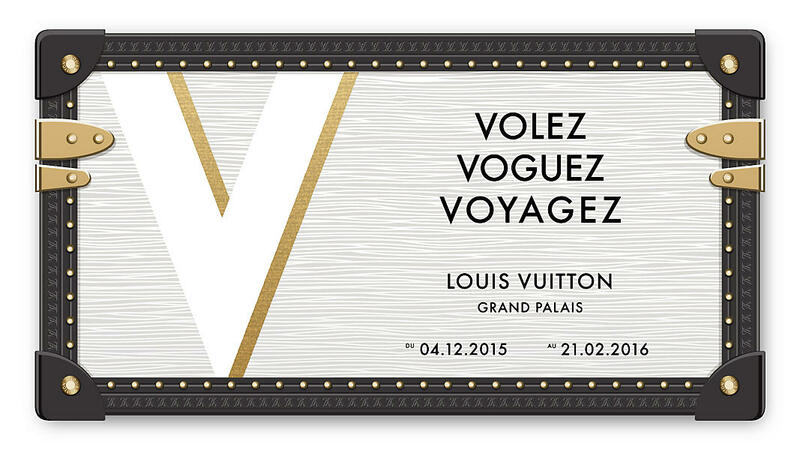 The exhibition was curated by Olivier Saillard and traced Louis Vuitton’s journey from 1854 to today. 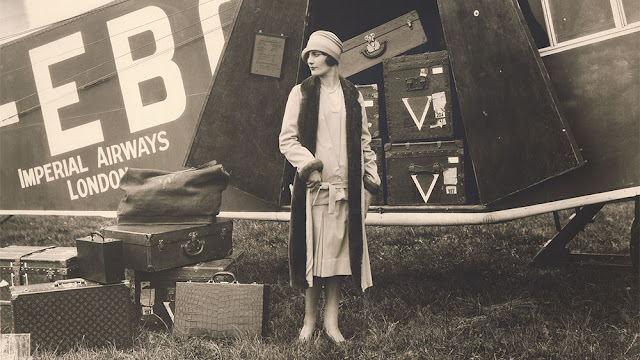 Luggage came from the brand’s museum in Asnieres, from the Paris City Museum of Fashion Palais Galliera, and some from a secret vault of the French fashion house. 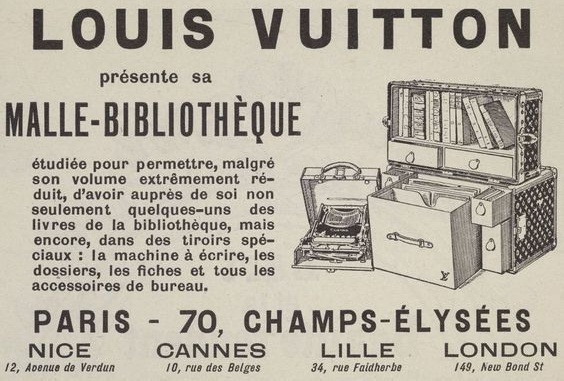 An early 1900s version of a Kindle! Fascinating concept! I want one. 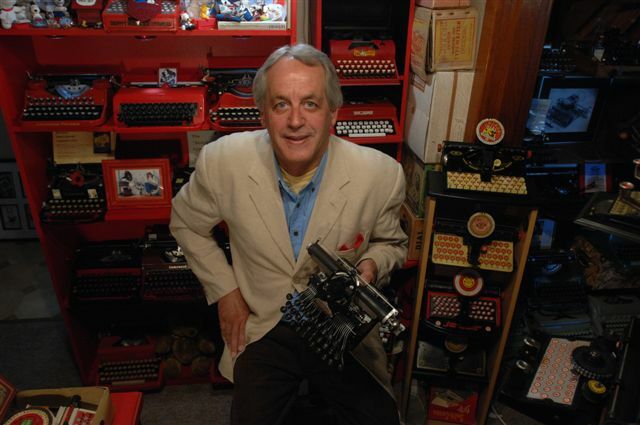 If only they could find the lost trunk with all of his early manuscripts and carbons. One claim has it that this is that same trunk. However, my understanding was that Hemingway found it himself in 1944 and "A Moveable Feast" was the ultimate result of that find. 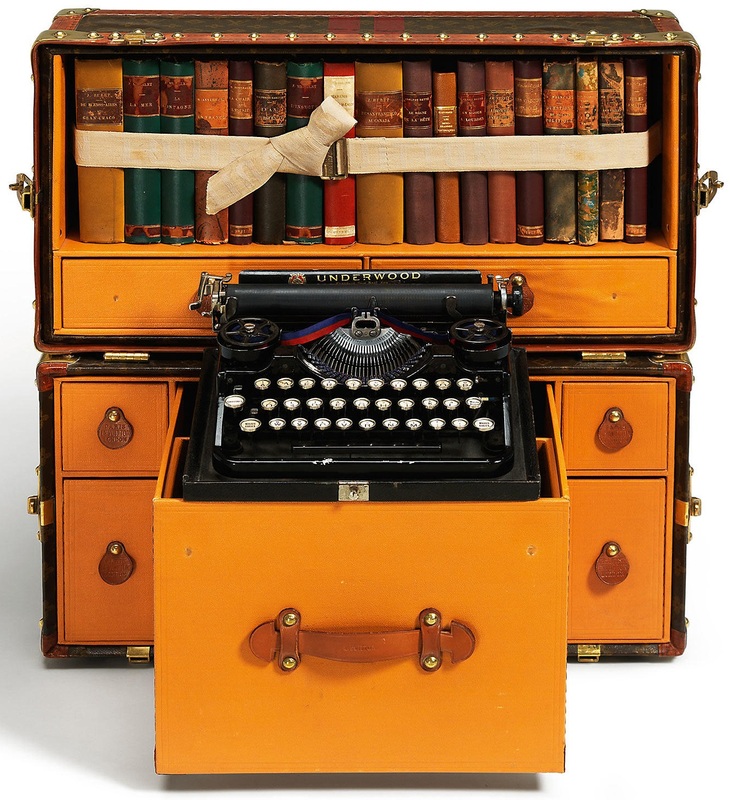 I know that Hadley mislaid a lot of typescripts etc when she joined him by train on one of the early skiing trips (when the "sharks were circling"). These were never recovered, I believe. "A Moveable Feast" is a valuable read (mostly for honing the skill of writing vignettes), though controversial for the relatively recent re-edit by a grandson (watering down comments about his grandmother), and also for the chapter on Scott Fitzgerald's quest to find out if "size really does matter".